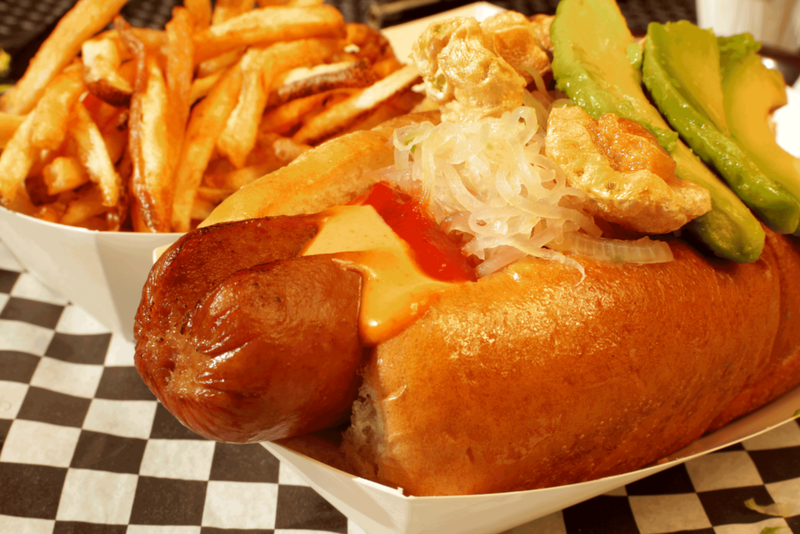 Located in the heart of Eagle Rock, Meea's serves up some of the best tasting gourmet hot dogs. 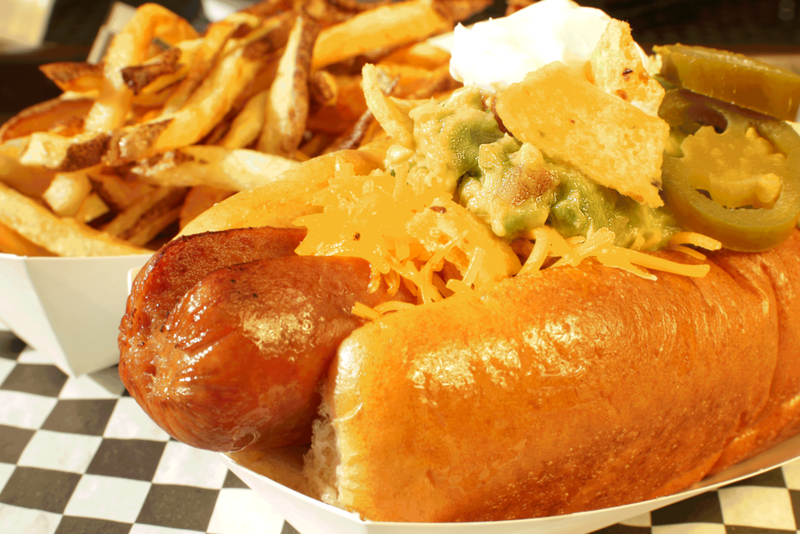 Meea's opened in January 2013 and is located on Colorado Blvd. in Eagle Rock. 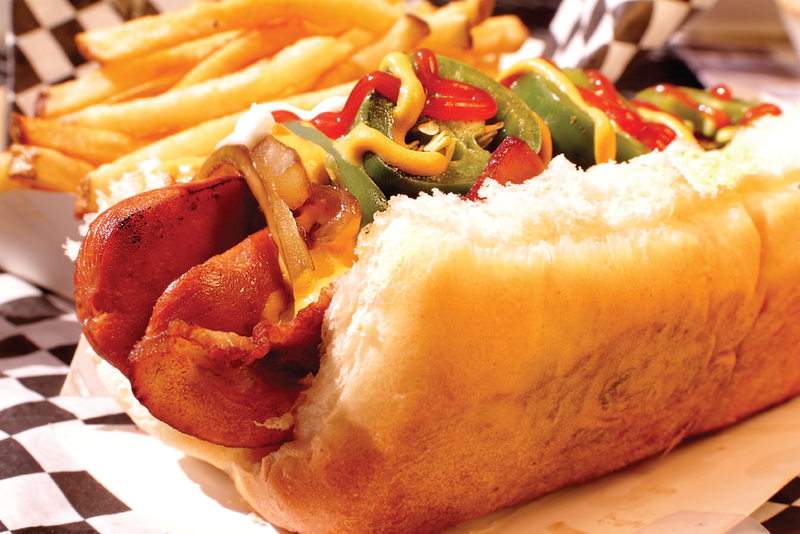 Since then, we have been serving up great tasting gourmet hot dogs all over North East LA. We have been featured on many blogs and news outlets such as ZAGAT, EASTSIDE FOOD BITES, and the SOULFUL ABODE.